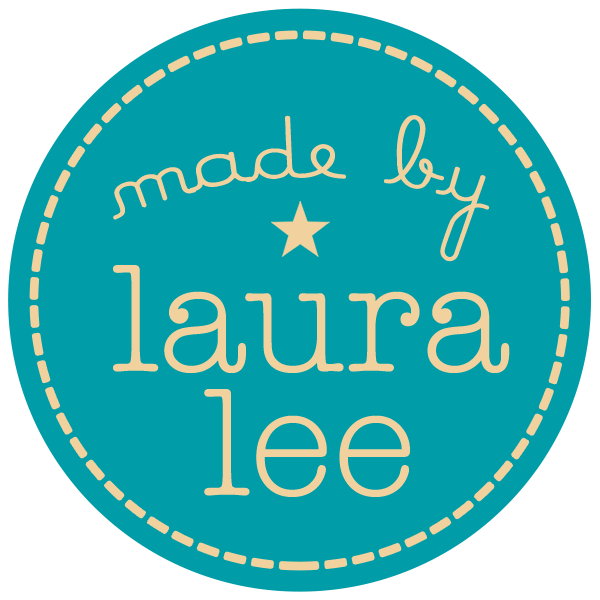 Soo, ya know… I got a logo!! 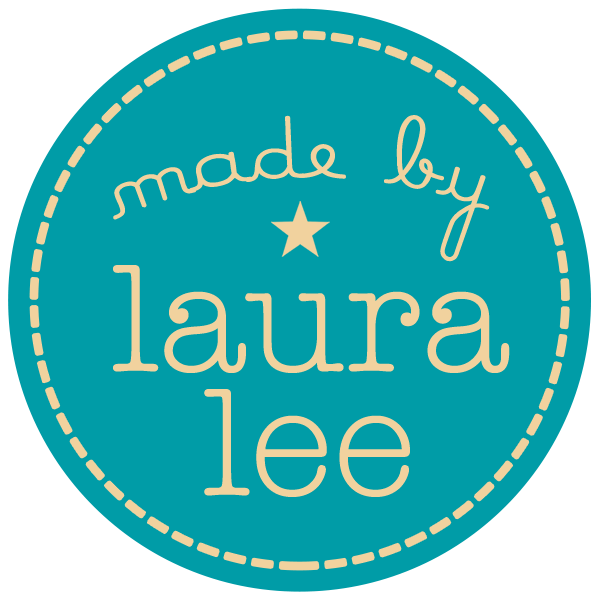 Again, still being pretty quiet on the blog front since I’ve been crafting up a storm! I’m in the final countdown until the big craft fair in San Antonio! All of the crafting is complete and I am not entering the boring, yet crucial pricing and inventory stage! Almost there, folks! Thanks to the graphic design genius and patience of Jenny Gacy, I now have a logo, which I will be plastering on everything at this upcoming event. I feel a little bit more official now. What do you think! ?